Feel free to submit your application. Good conditions. Good climate. Good perspective. 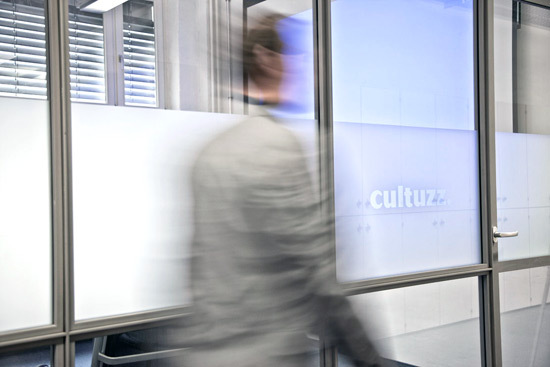 Our employees are what makes Cultuzz a leader in the global online distribution of the travel and hospitality industry. Together, we earn this status by focusing on achieving the highest standards of professionalism. Our employees are the backbone of our business and ensure that our customers benefit from our products and services. We are proud of our multicultural team that has many talents, which continuously recognizes the changing needs of the tourism and hospitality industry and develops appropriate solutions. Have we caught your attention? Then apply for one of the vacancies listed below today.